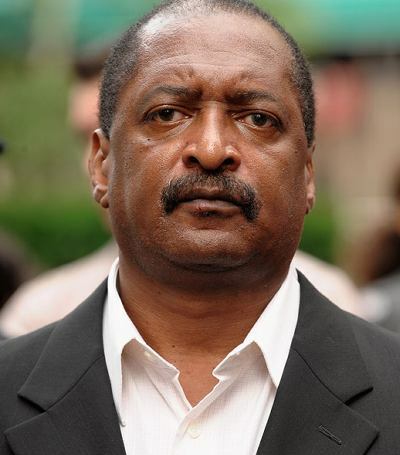 *Beyonce’s father Matthew Knowles is about to get a tax refund following a mix-up over his finances. The music mogul, who worked as a manager for his famous daughter up until last month, was hit with a $12,000 lien last month from tax officials in California. Knowles disputed the bill, which was filed with the Los Angeles County Recorder of Deeds, and after contacting authorities, he is now set to receive money back from the tax office.